Over the years, many examination pieces have captured the imagination of teachers and students, but the stars of past syllabuses are often forgotten. 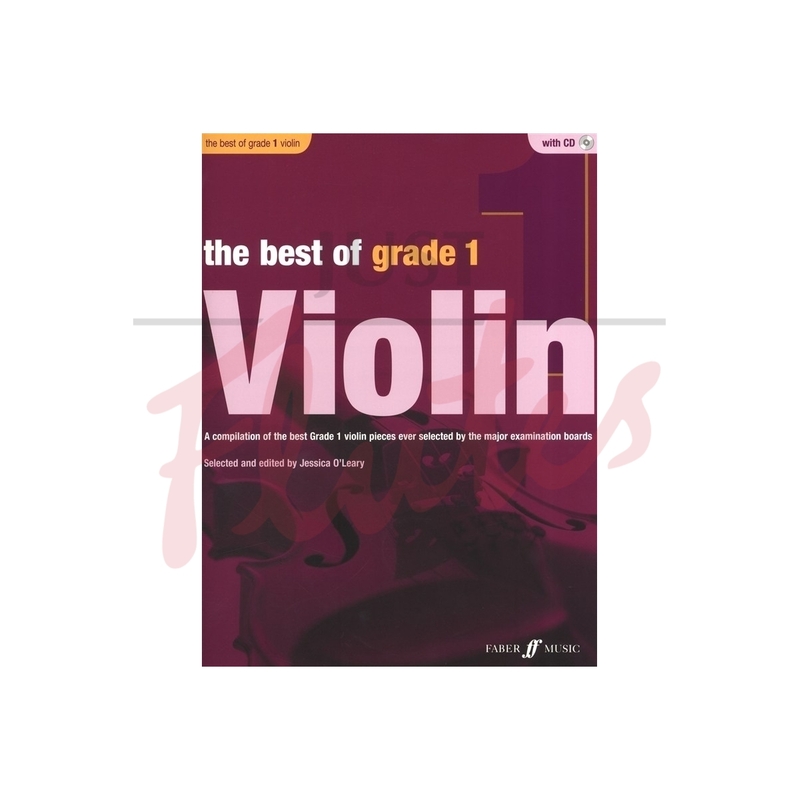 This collection brings together best-loved grade 1 Violin pieces, including Land of the Silver Birch, Dvorák’s Largo from the New World Symphony and Gershwin’s Oh, Lady, Be Good. Containing fresh editions of folk and classical masterpieces alongside contemporary favourites, all pieces have been rigorously researched by violin expert Jessica O’Leary. A CD of performance and accompaniment tracks is included, as are useful practice tips. This book includes pieces from current and past Trinity and ABRSM syllabuses.